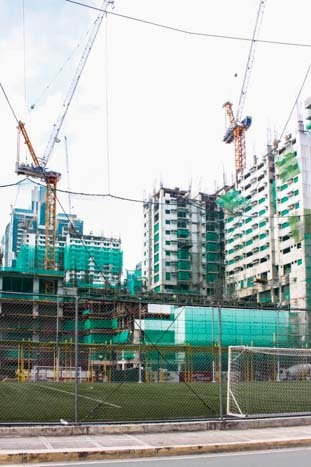 Avida Towers Turf is the last residential project by Avida in BGC. It will consist of two high rise towers that will surround a central clubhouse and amenities area. Units on offer are from 1- to 3-bedrooms, ranging from 36 – 69 square metres. The project is located along 9th Ave., cor. 34th Street. Nearby notable landmarks include Turf BGC, Kidzania, Uptown Mall, and St.Luke’s Medical Center.